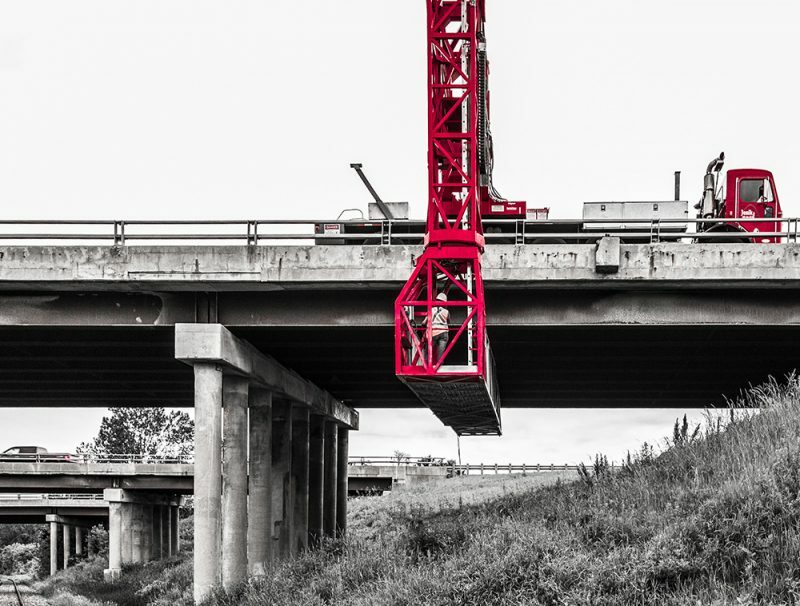 Home | Jenik - Retail specialist of underbridge access and arerial trucks for all types of structures. Rental specialist of trucks and trailers mounted platform unit that access under bridge structures, tunnels and hydro-electric dams throughout North America. 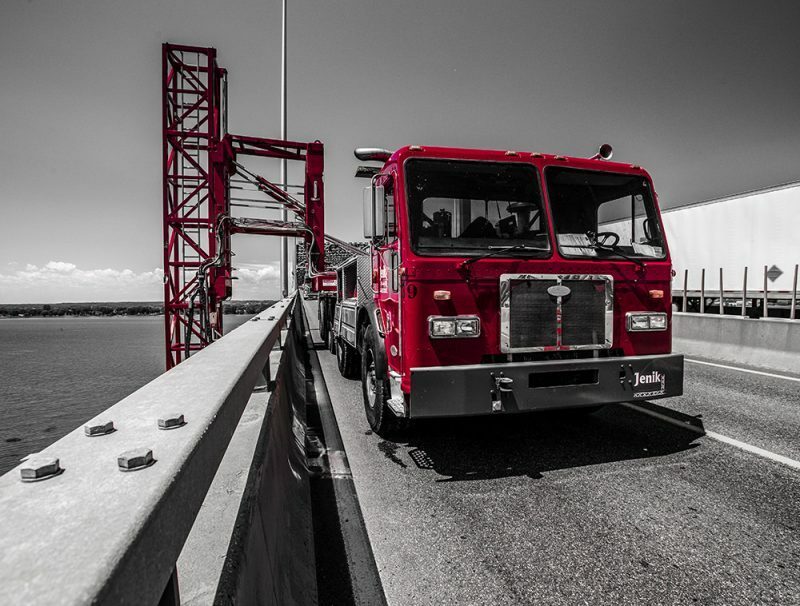 With its fleet of more than 15 trucks mounted platform, trailers mounted platforms and aerial bucket trucks, JENIK provides simple, safe and effective solutions. Based on the complexity of access to the structures and the work to be done, JENIK guides you through the rental of underbridge access unit or aerial bucket trucks that are suited to your requirements. If a solution to your problem does not already exist, we will find it for you. JENIK’s design service will create and produce customized equipment to provide efficient access to any structure. JENIK offers a complete range of equipment for maintenance, construction, repair and inspection of under bridge structures, tunnels, docks and hydro-electric dams. Trucks and trailers mounted platform unit and aerial bucket trucks can be rented short-, medium- and long-term, with or without an operator, according to your requirements. Your project requires the long-term rental of a underbridge unit or aerial bucket truck and you want to train your own employee to operate it? No problem. Our experienced instructors will provide the necessary training. Do you want the highest quality maintenance for your underbridge access units and aerial bucket trucks? JENIK offers the most complete range of maintenance and refurbishing services for those types of equipment.